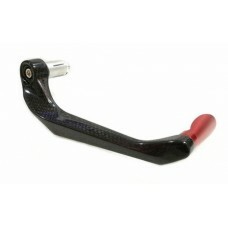 Motorcycle lever guard, front brake lever protection and carbon fiber and aluminum clutch to be mounted on the handlebar or SRT handlebar. 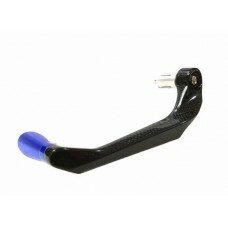 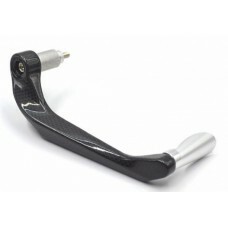 The SRT motorcycle bracket for brake and clutch lever is made of a mixed ergal and carbon fiber. 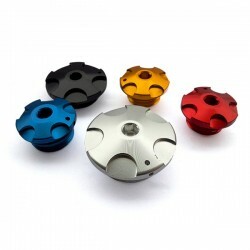 The final result is truly unique. 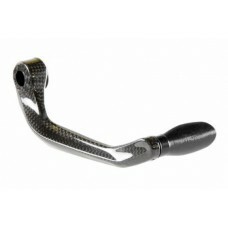 Its particular shape is designed to be ergonomic and does not create contact with the wrist when it is in the fold. 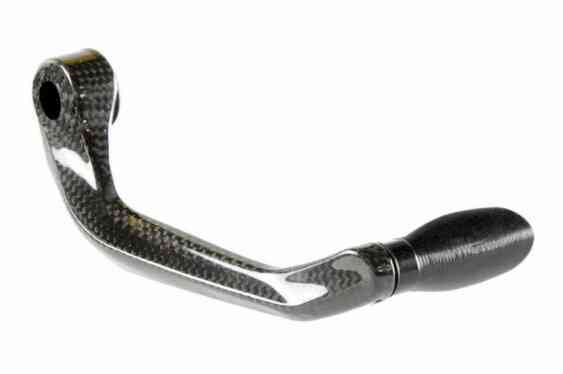 The carbon part that attaches to the handlebar is made in an autoclave, with the use of top quality carbon and epoxy resin, this combination of materials and workmanship ensure a top product such as quality, weight and strength. 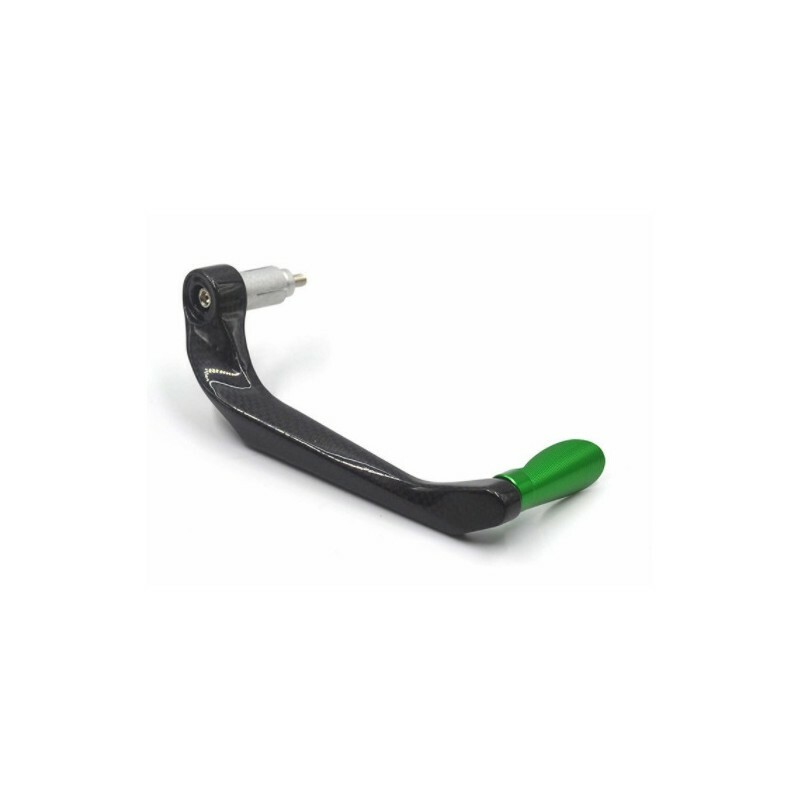 The autoclave epoxy resin to eliminate excess resin with pressure, ensures maximum resistance by reducing weight thanks to the elimination of excess resin during the autoclave phase, in addition the epoxy resin withstands UV rays over time its transparency. 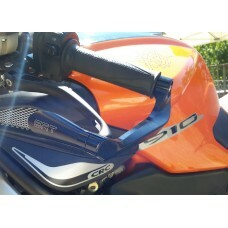 Finally a layer of transparent varnish is passed to protect the carbon. 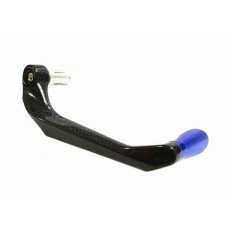 What is the brake and clutch paralyze used for? 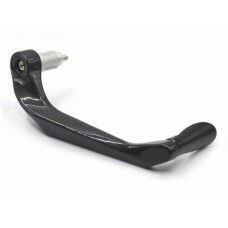 Since 2012 it has been introduced the obligation of the paraleva in MotoGp, this accessory has become very popular among fans for two reasons, the first is safety; in fact it has the function of paraphrenous to protect the lever of the front brake or of the clutch in case of contact on the track with other riders, the second is purely aesthetic, in fact the brake lever protection gives the bike a very racing look. 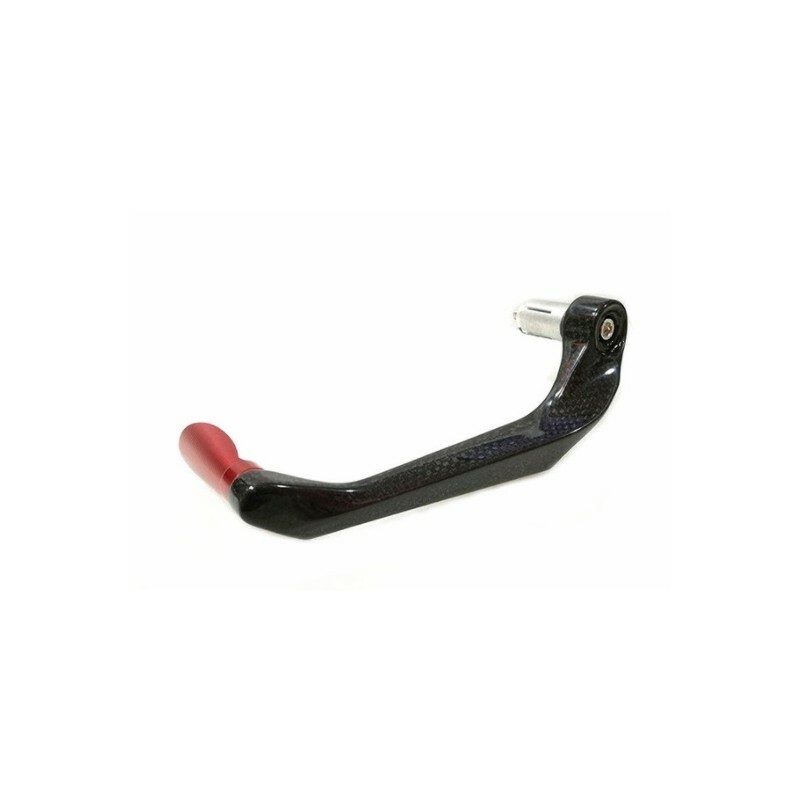 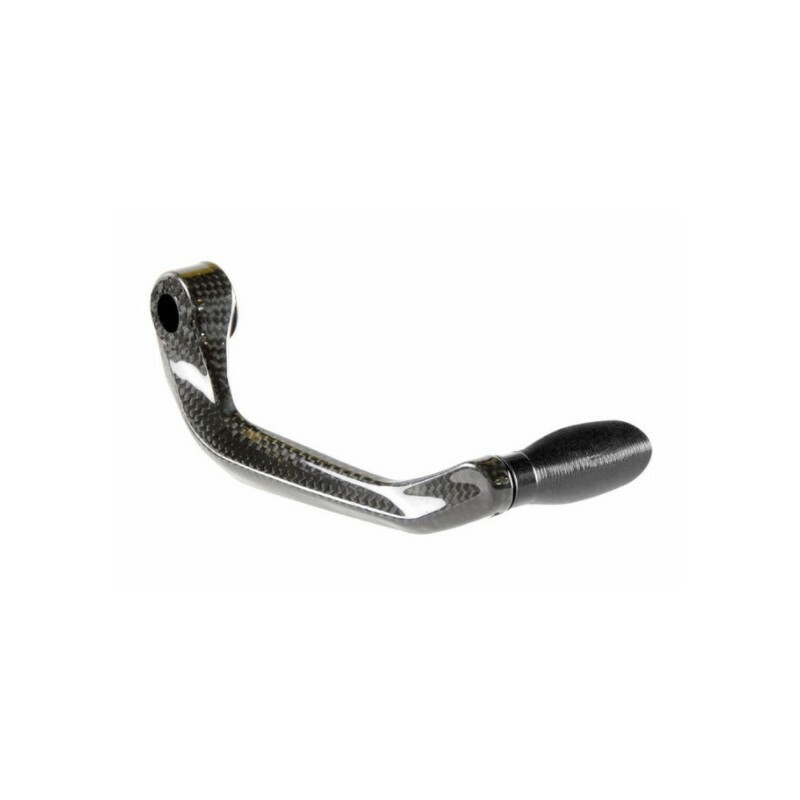 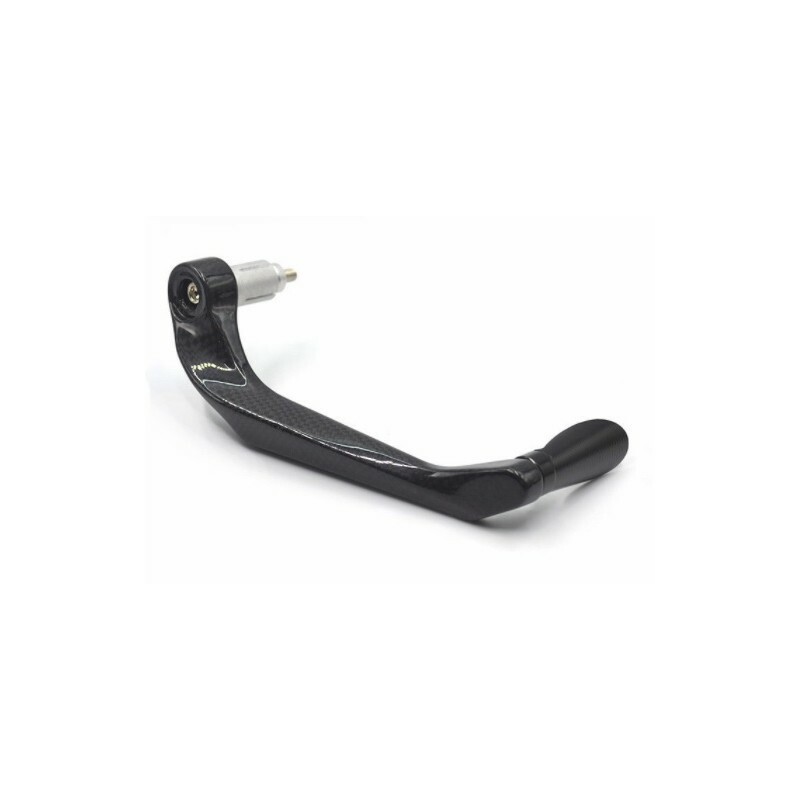 The lever guard is applicable to all motorcycles through our adapter system, both on the side of the front brake lever and on the clutch side, and is sold in pairs. 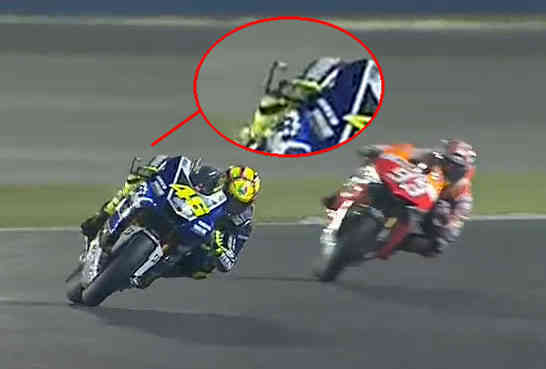 You can see the video di Catalunya 2006 in which an accident occurs due to the lack of the motorcycle brake cover. How to fit the brake or clutch lever protection? Assembly is very simple. 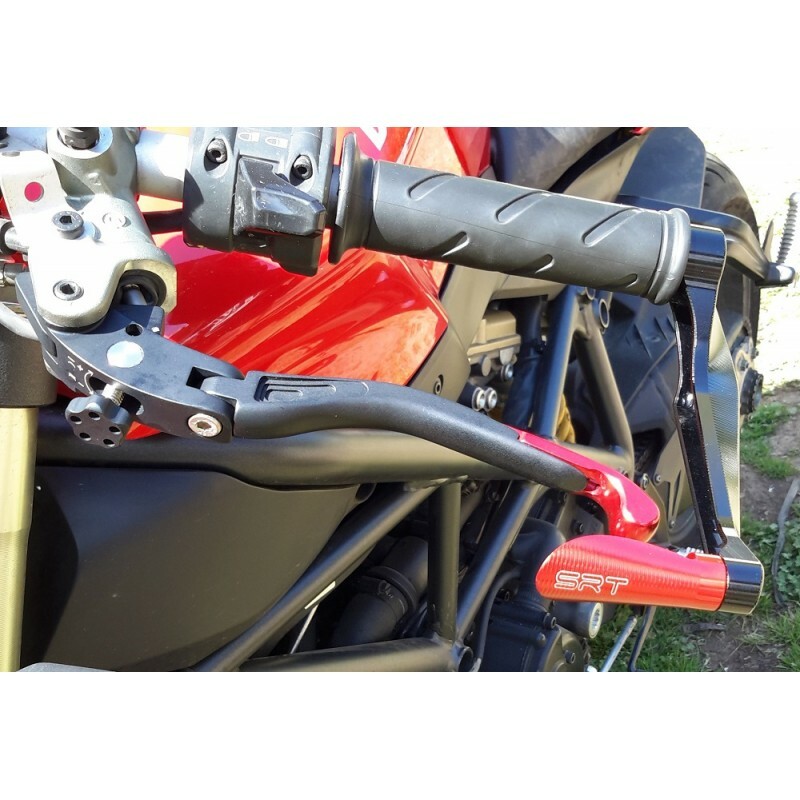 We provide a kit to mount the motorcycle bracket consisting of universal paralera brackets to expansions as an alternative you can buy separate kits specific for some motorcycles, you can find the various kit for mounting. 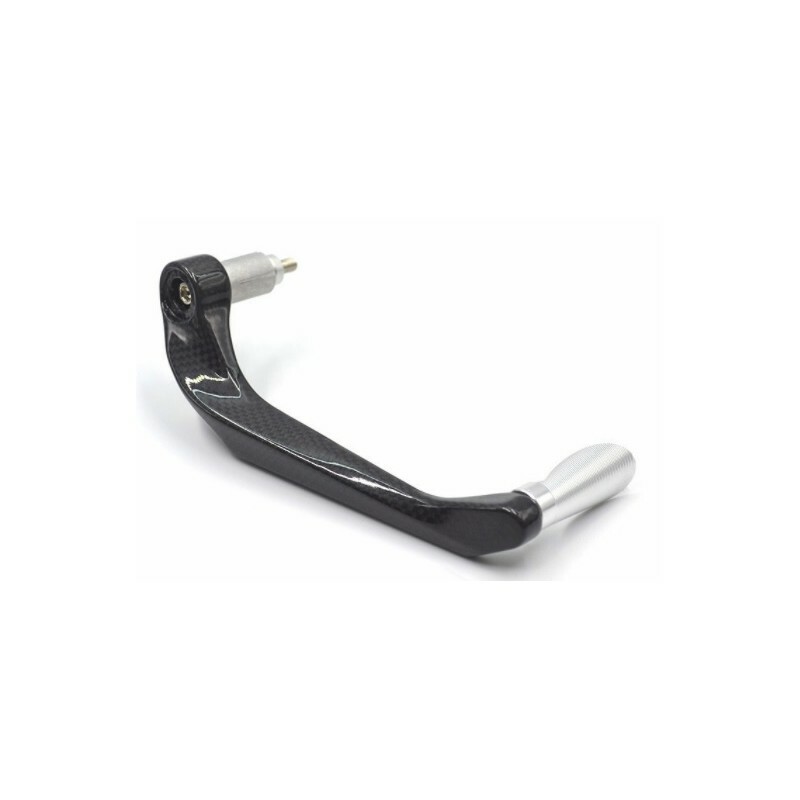 The paraleva is mounted instead of counterweights or caps at the end of the handlebars. 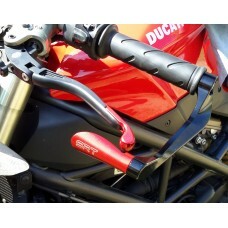 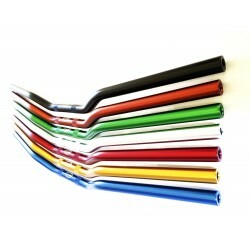 The kit we supply allows universal mounting on all types of Handlebar and handlebars. 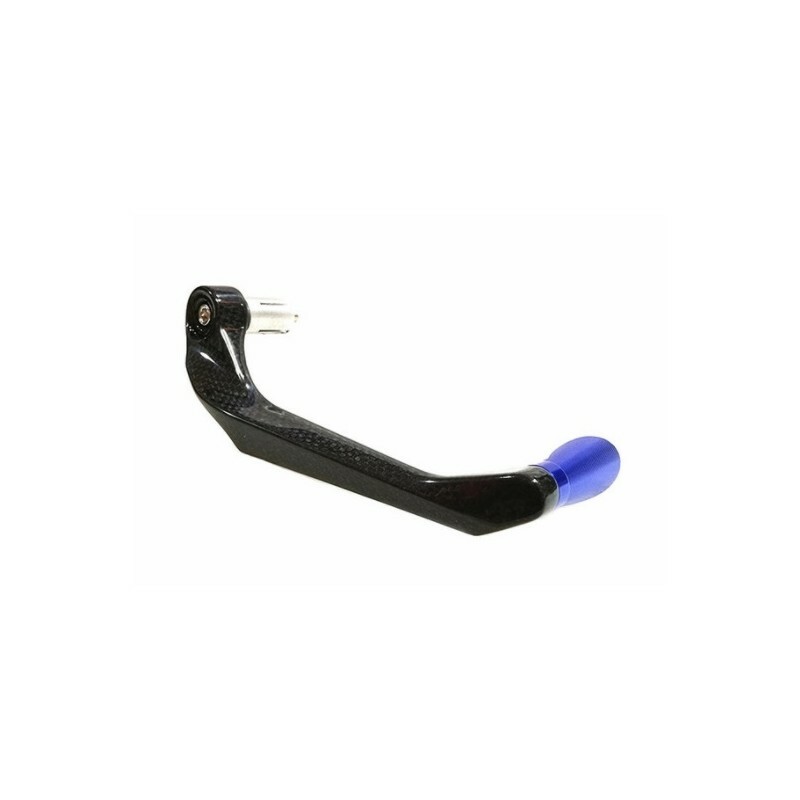 Our paraleva can be adjusted in inclination, we provide separately an adapter for the adjustment of the angle (with standar adapters remains at 90 °). 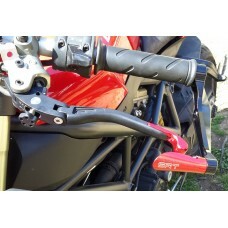 The semimanubri SRT they are designed to allow the assembly of the paraleva in a simple and fast way.